Aire Barcelona is one of the fabulous ranges by the brand Rosa Clara. 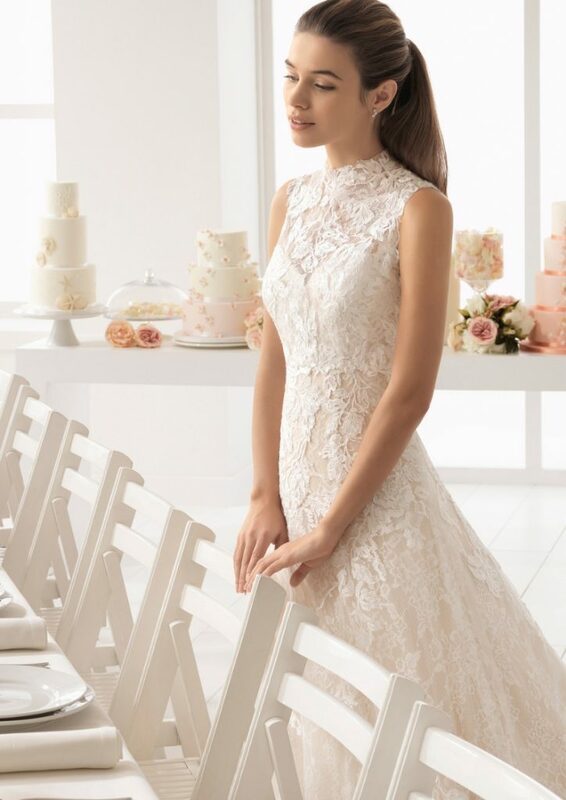 Rosa Clara entered the bridal market over 20 years ago. 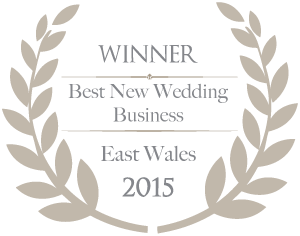 Over that period of time, she has developed a group of different wedding brands under their couture umbrella. This Spanish designer made their mark in the industry with a selection of stunning dresses. 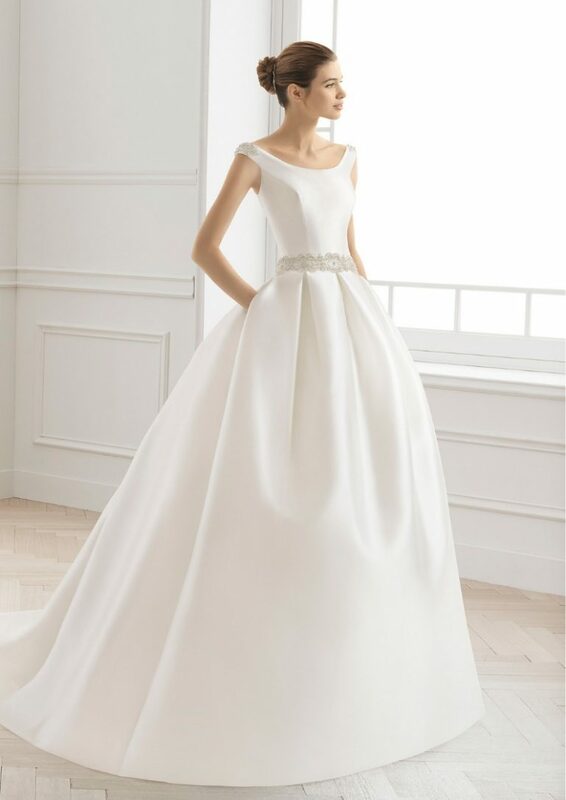 These beautiful wedding gowns stand out because they are made with the highest quality fabrics. 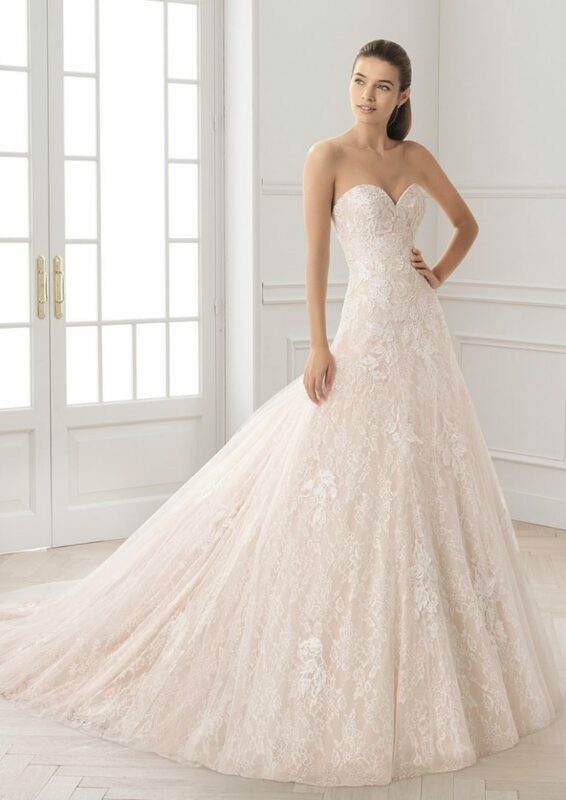 The Aire Barcelona collection is designed to be stylish, beautiful and luxurious and many of these dresses have exquisite beading. 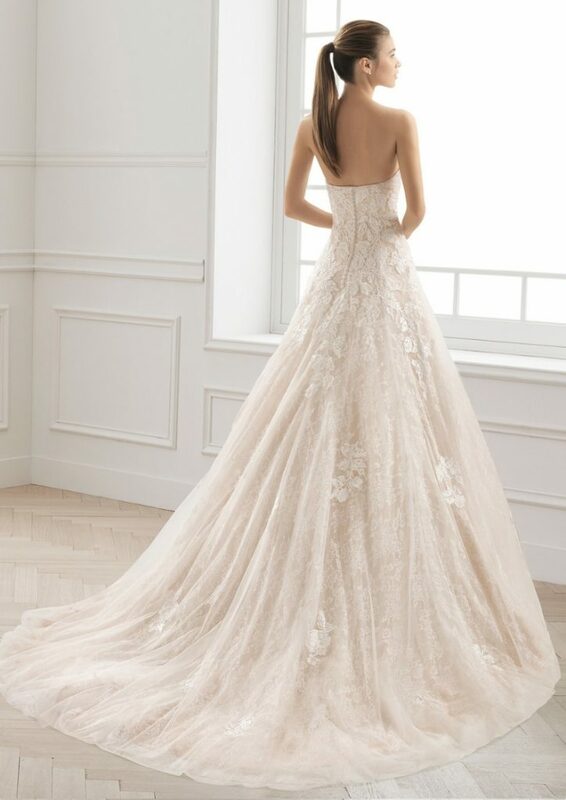 Rosa Clara, unlike other designers which claim, use Swarovski crystals and subtle beading throughout their wedding dresses. 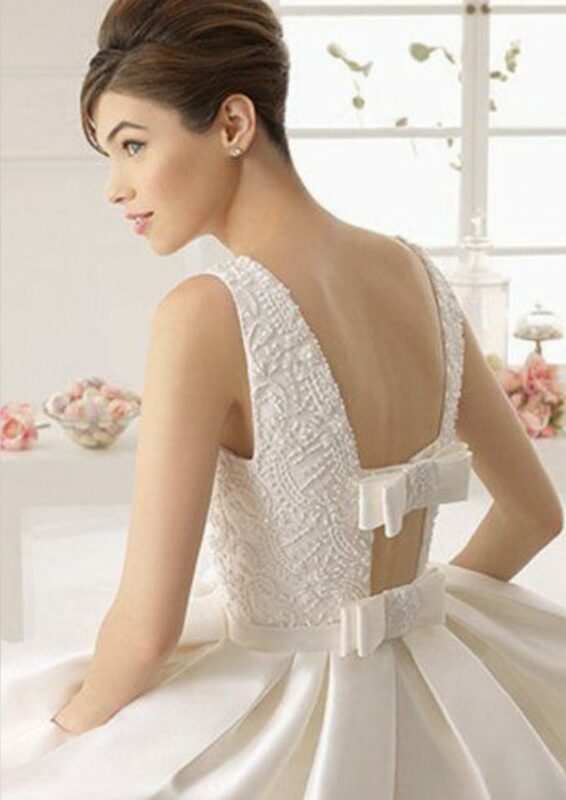 This detail will give you a magical sparkle on your wedding day yet still very classic and understated.Every bride will look spectacular in one of these dresses. 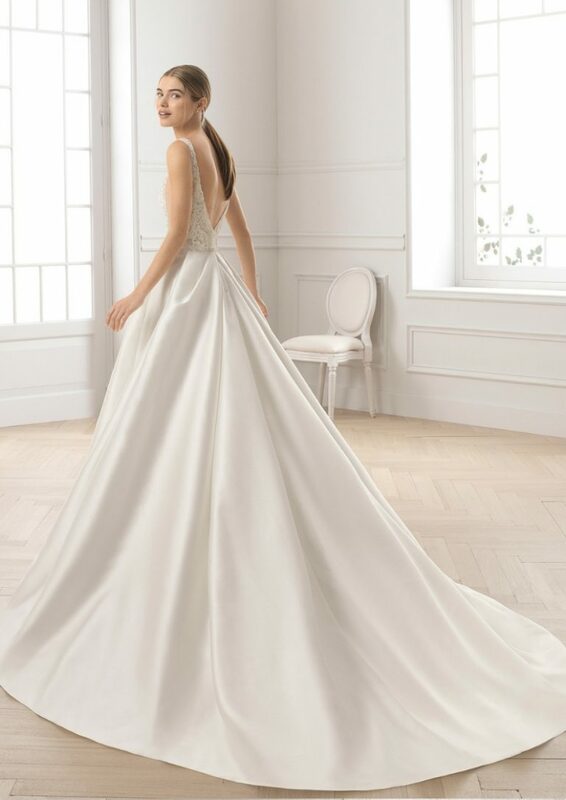 The wedding dresses in the Aire Barcelona bridal collection contain a diverse selection of styles. The dresses designed each year boast different fabrics and different laces. 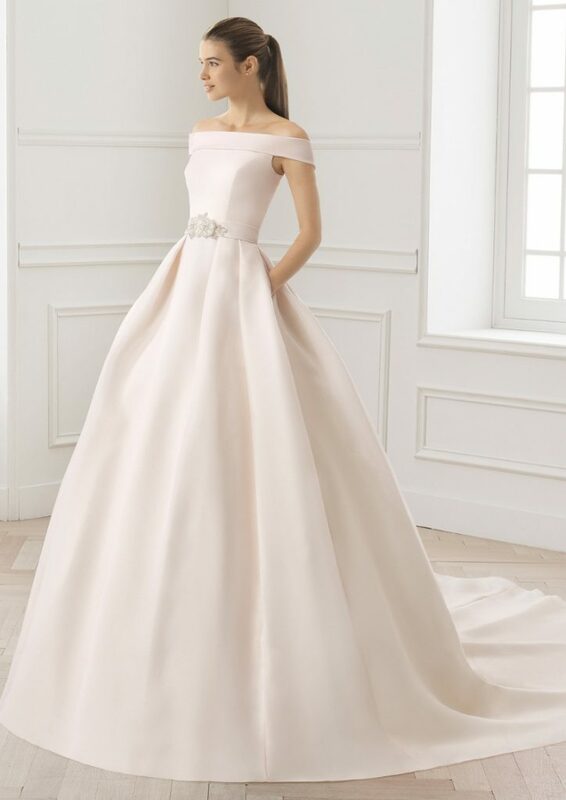 We can guarantee that every bride who wears an Aire dress from us will look stunning before they even altered to perfectly fit. This premium collection is exclusively available in a selected number of shops around the UK. CocoMio Bridal is proud to be the stockist in Cardiff. 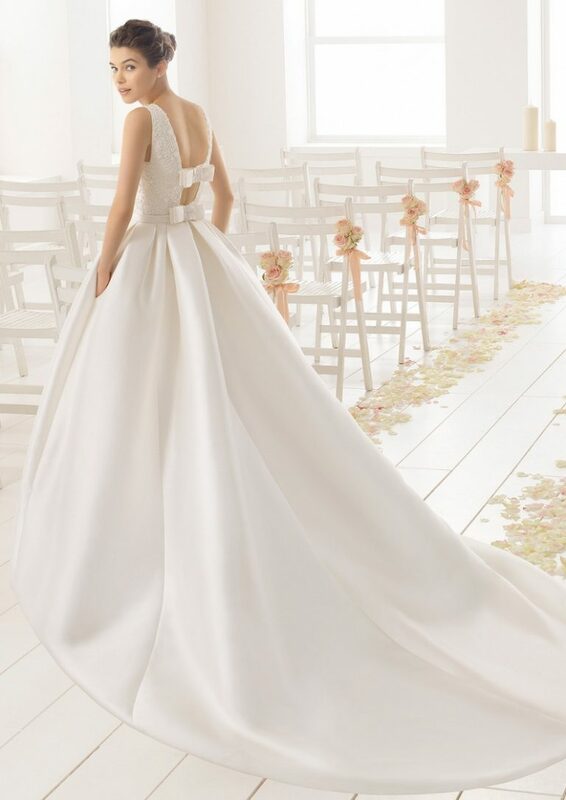 To book an appointment to try on these dresses then please contact us on 02921670482 or enquire here.